This fragrance was released in 2016 . A self assured spicy woodsy scent that will add the air of confidence to your day or evening events. Classy and full of life, this blend is wonderfully uplifting. 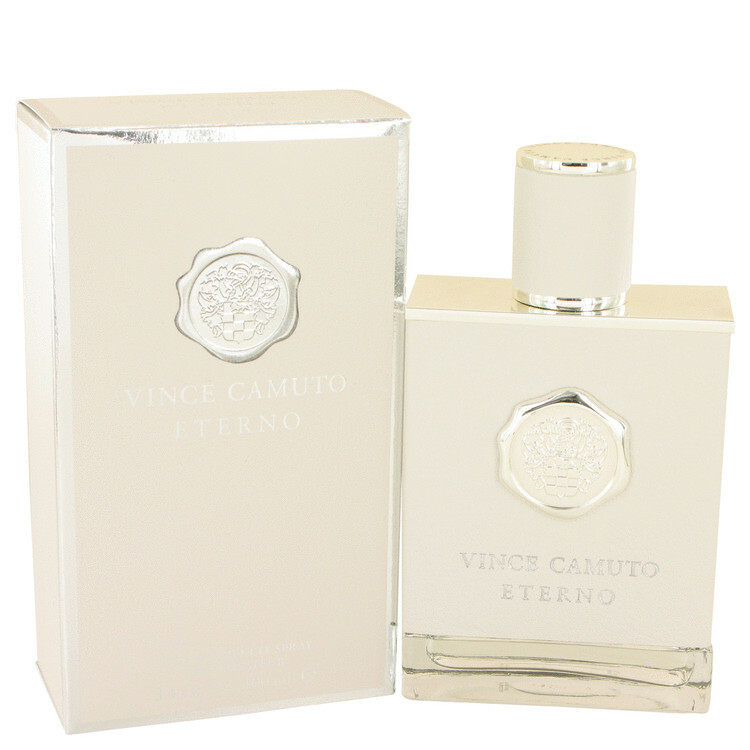 The elegance of this fragrance will captivate you and those around you. The top notes are mint and citrus notes. The heart notes are saffron and bourbon pepper. The finishing notes are patchouli and cedarwood. All products are original, authentic name brands. We do not sell knockoffs or imitations.